We’re kicking off monitoring season with Coral Reef Monitoring Training this Saturday, April 7 from 9am-12pm at Tepungan Beach Park in Piti. Learn about basic coral ecology, threats to Guam’s coral reefs, and ways people are trying to help protect our reefs. Get hands-on experience with an introduction to reef monitoring survey methods that help us track the health of Guam’s reef flat areas. Once we get in the water, participants will get to know the area with marine species ID session and practice survey methods learned on land. Click here to sign up for this free training. Practice survey methods in the water! Don’t forget it’s Guam Year of the Reef! 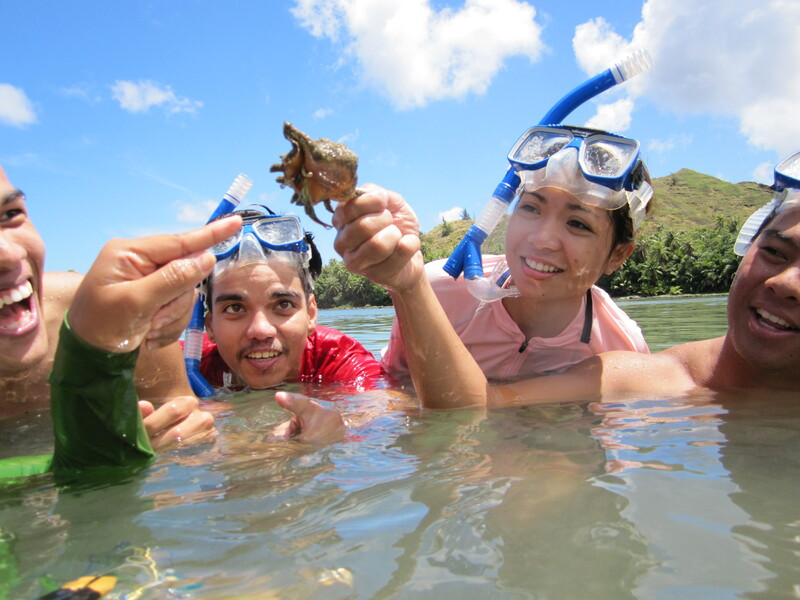 Become a member of our team and show your love for Guam’s reefs. 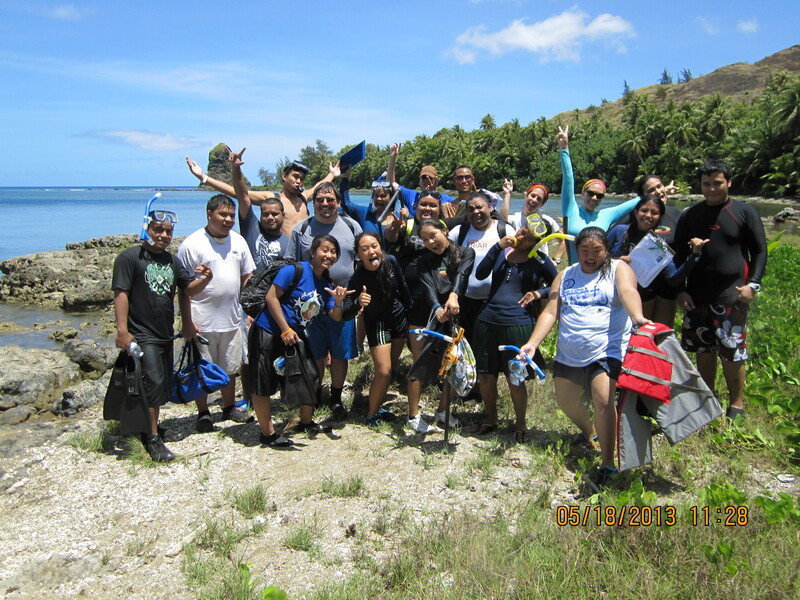 Guam Community Coral Reef Monitoring Program’s first newsletter issue is out! 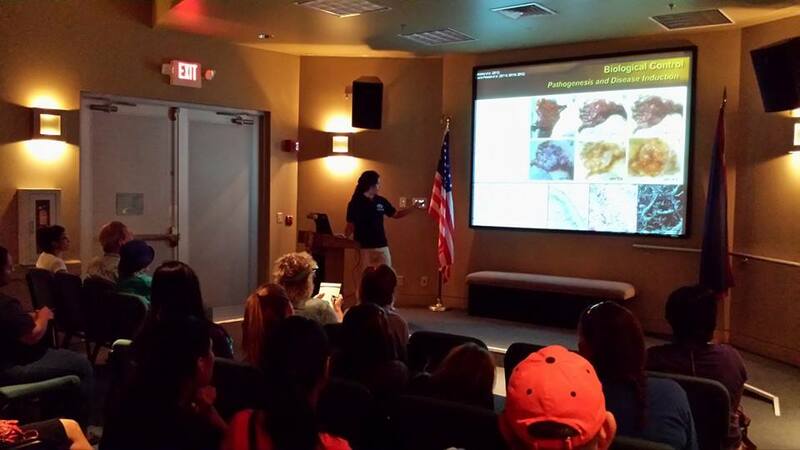 See what GCCRMP has been up to lately and how Guam residents have been learning about and/or getting involved with protecting Guam’s coral reefs! Look out for our Member Feature and save the date for our Upcoming Events! Check it out! Click on the link below. We welcome your comments and suggestions to make our newsletter even better! Share topics of interest to you on Guam’s coral reefs or other sections you would like to see.